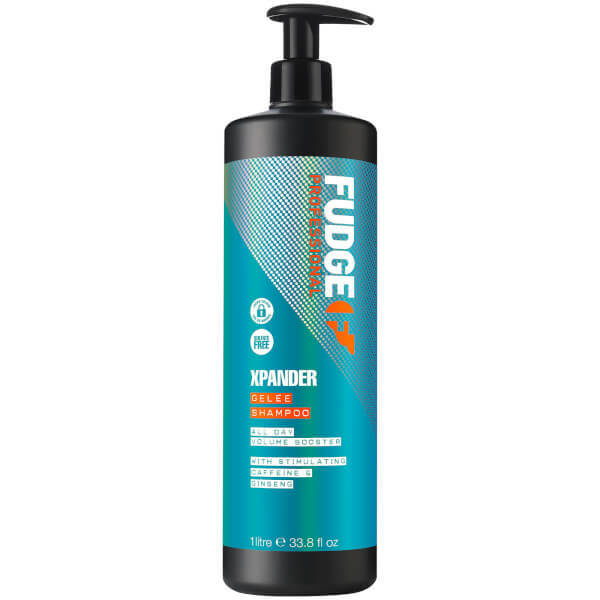 Transform limp, lifeless locks with Fudge Xpander Shampoo; a body-building formula that effectively cleanses and revitalises fine hair in need of added bounce. 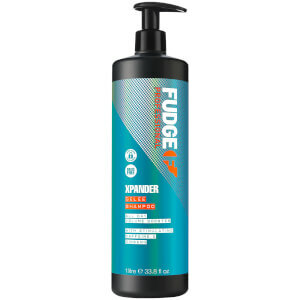 Infused with a cocktail of beneficial ingredients, including Caffeine and Ginseng, the weightless shampoo eliminates impurities and product build-up, whilst amplifying volume to promote denser, thicker-looking hair. Expect fuller, healthier tresses with long-lasting definition. Housed in a convenient pump bottle.